The Citizen Men's BL5403-03X Eco-Drive Perpetual Calendar Chronograph Watch is a handsome and fine looking timepiece with a vintage and luxurious design. 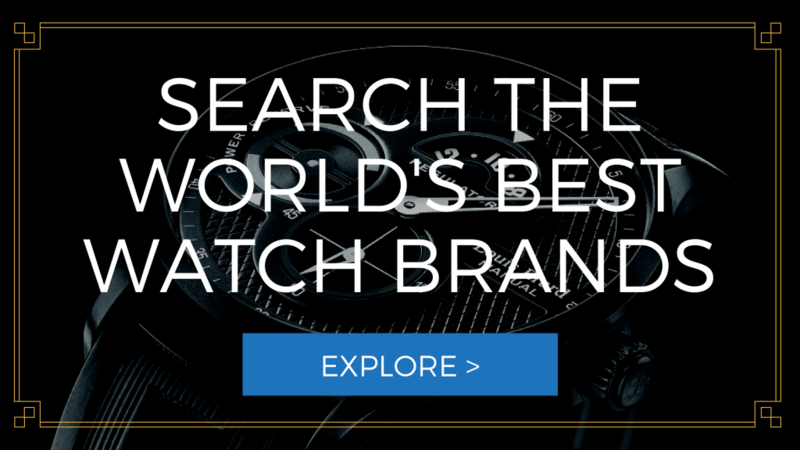 The watch is highly recommended to men who are looking for a classy and expensive looking watch with a graceful charm and appeal. Dimension – The case diameter is 47 mm while the thickness is 12 mm. Eco-drive movement – It is powered by Eco-Drive quartz movement that is made in Japan. The watch is charged through natural daylight or indoor light. Mineral Glass Crystal – The mineral glass crystal provides a lot protection to the dial. Elegant Brown dial – The elegantly designed brown dial features rose gold toned hands and number markers. It has an analog display. The watch also comes with three chronograph sub-dials for tracking elapsed time for up to 24 hours. Brown Leather Strap – The brown leather strap is made with synthetic material. The width of the band is 23 mm. It has a buckle type clasp. Rose gold tone case and stainless steel bezel – The watch also includes a rose gold tone case and a stationary stainless steel bezel. Additional Features – The watch comes with useful features such as perpetual calendar, chronograph, luminous hands and markers and three chronograph sub-dials for second, minute and hour functions. Water-resistant – This watch is water resistant at 100 meters/ 330 feet. The eye-catching brown dial, rose gold tone case and brown leather strap exude an elegant and luxurious appeal that is perfect for any occasion. The classy and refined appearance of the timepiece can increase your graceful charm and confidence. The brown dial is distinctively designed with an exciting combination of brown, black and rose gold tones and accent. With its eye-catching and vintage design, this timepiece is definitely a head turner. It has a neutral tone and versatile design that is perfect for everyday wear. You can match it with your casual and rugged look and you can also wear it in any classy and formal occasion. The citizen Eco-Drive watch is economical and environmentally friendly since it is powered by natural sunlight. This type of watch can function seamlessly and endlessly through the help of natural daylight or artificial light. Thus, it can last for a long period of time because it does not need any battery replacement. One of the major disadvantages of this watch is the synthetic material of the leather strap which diminishes the classy appeal of the timepiece. The durability and quality of the leather strap is questionable since it is made from synthetic material. The watch would look much better with genuine leather strap or stainless steel bracelet. 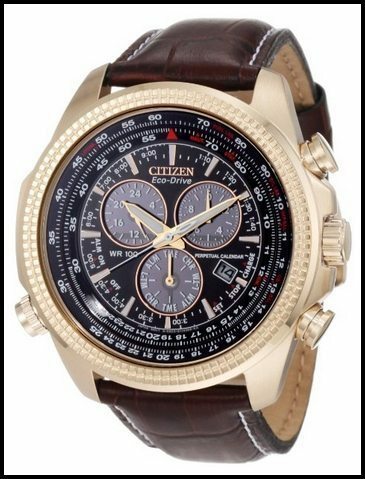 Overall, the Citizen Men’s BL5403-03X Eco-Drive Perpetual Calendar Chronograph Watch is a handsome and elegant timepiece. It gives an excellent value to your money because of its distinctive appeal and luxurious look. With its vintage and eye catching design, this eco-drive watch is surely a head turner.